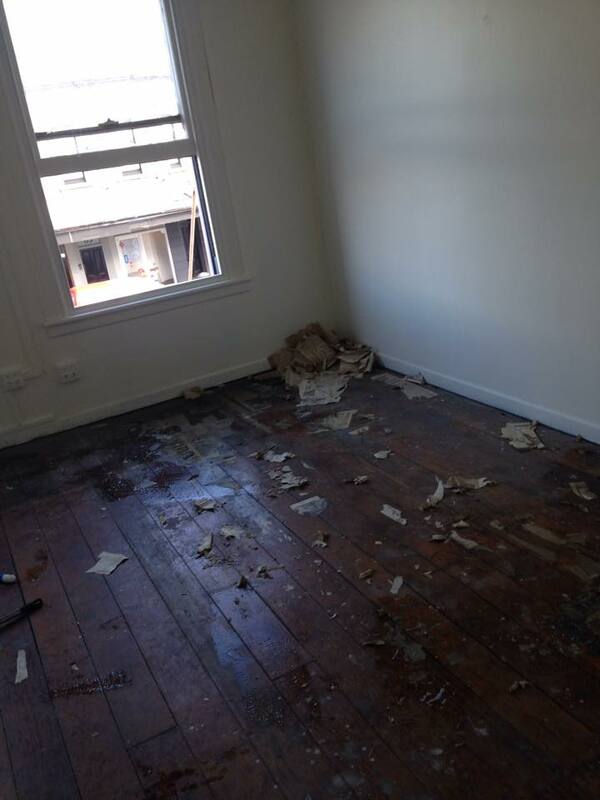 The Aeroplane Music Services and Songbroker team are excited to be moving offices this week. The move marks another exciting step in our journey. The team have been working hard to get the new building ready for the move, and it's looking great so far. With a new office, exciting new projects, new website features and more, what better time to have a new beginnings themed week for our team picks. A monster groove with themes of empowerment masking Brown's many jilted loves - those that he'd bury deep down in that mighty soul of his. Perfect 'get things done' music.